Set in England and Italy, the poems of How to Parallel Park are very emotive, very molto a pelle. 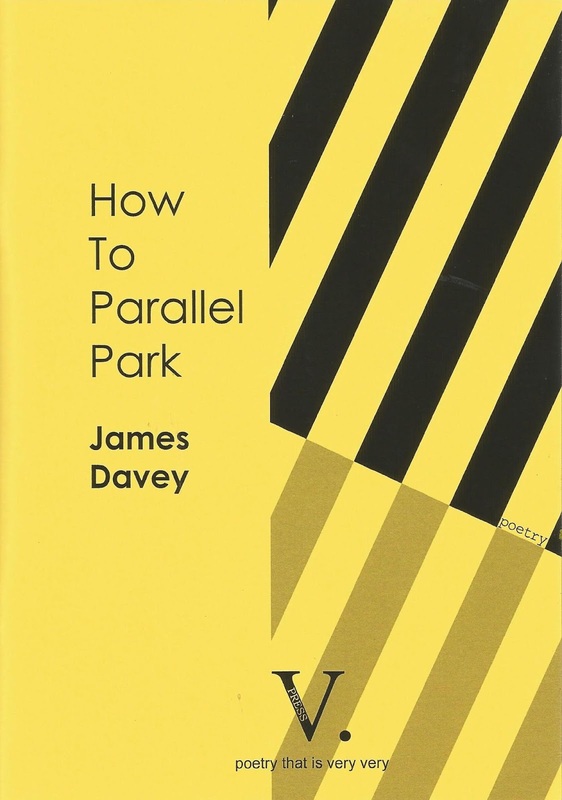 How to Parallel Park is James Davey's debut poetry pamphlet. A sample poem can be found below. BUY How to Parallel Park now using the paypal link below. on which the presenter is talking to hand-puppets. spoons out its viscera with his fingers. Intestines slip from its gut. I shiver. A delicacy, says Dad, smacking his lips. The carcass lolls over his hand – eyes enamel. a sound like splitting wood. He rips free the pelt, presents it to me. I hold it in open hands. How to Parallel Park was chosen as the Atrium Poetry featured publication for April 2018. 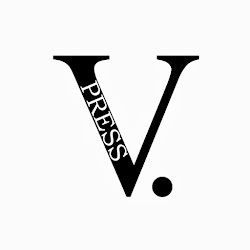 The feature, including three sample poems, can be found here.